What Are The MOTOTRBO Intelligent Audio Features? What are the Motorola Solutions MOTOTRBO Intelligent Audio Features and how can they benefit your radio users? MOTOTRBO Intelligent Audio features ensure your two-way radios and accessories are loud enough for incoming calls to be heard clearly. But in a noisy lorry, retail shopping centres, on super yachts and on energy plants communication is challenging even under the best of circumstances. For most of two-way radio history, analogue radio has defined the vast majority of deployments. 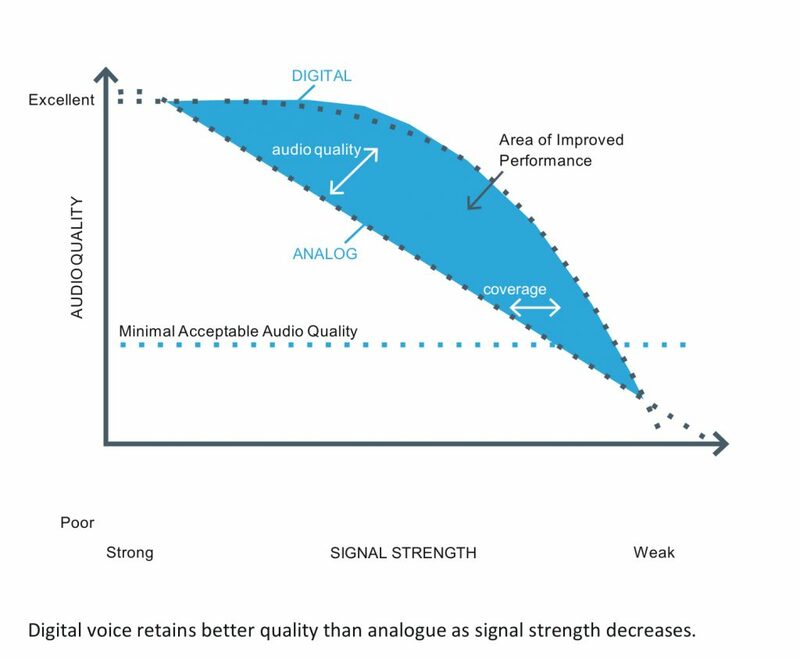 The introduction of digital radio technology, combined with new audio features, is changing that dynamic by bringing improved voice quality, volume and range advantages to an already robust platform. The advantages of digital radio technology speak for themselves. 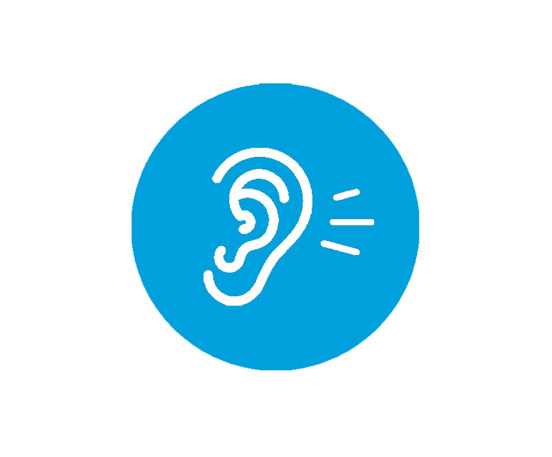 Greater calling capacity and enhanced voice quality throughout your coverage area make it easier to hear and understand conversations even in some of the most challenging environments such as seaports or large convention halls. MOTOTRBO professional series radios have set the performance standard for business communications. With the next generation MOTOTRBO SL4000e, DP2400e, DP2600e, DP3441e, DP3661e DP4400e, DP4600e and DP4800e Series two way radios Motorola Solutions have taken digital audio performance to an entirely new level. 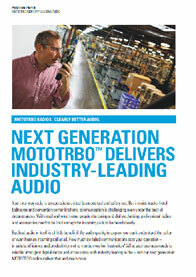 HOW DOES MOTOTRBO INTELLIGENT AUDIO WORK? The MOTOTRBO radios built-in Intelligent Audio adjusts the volume of the two-way radio to fit an environment’s noise level. This means the radio automatically boosts the volume level then automatically reduces the volume. Pair with Intelligent Audio IMPRES™ accessories and you get an even clearer audio experience. When an IMPRES accessory is plugged into a MOTOTRBO two way radio, the radio and accessory work together to enhance the overall audio experience. With IMPRES, your radio recognises the accessory and loads an optimized audio profile to provide maximum audio performance. With a built-in innovative signal processing algorithms to help actively manage distortion. This means that the bothersome buzz that comes when a listener increases the mobile radio’s audio volume is nearly eliminated, so regardless of how loud your employees need to turn up their radio, they can be sure their transmissions will come through clearly. And all of this happens with a simple push of the PTT button before a word is ever spoken. 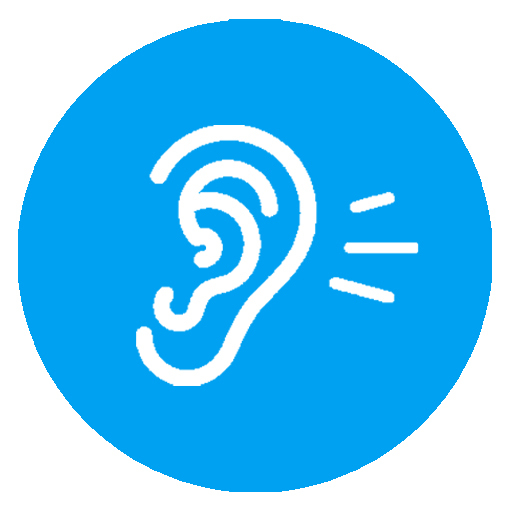 After the signal is processed and the background noise is removed, speech is transmitted more effectively. That’s how we achieve clear and intelligible audio. This capability is maintained when the radio is used with an audio accessory and enhanced even further when combined with our exclusive IMPRES line of accessories.